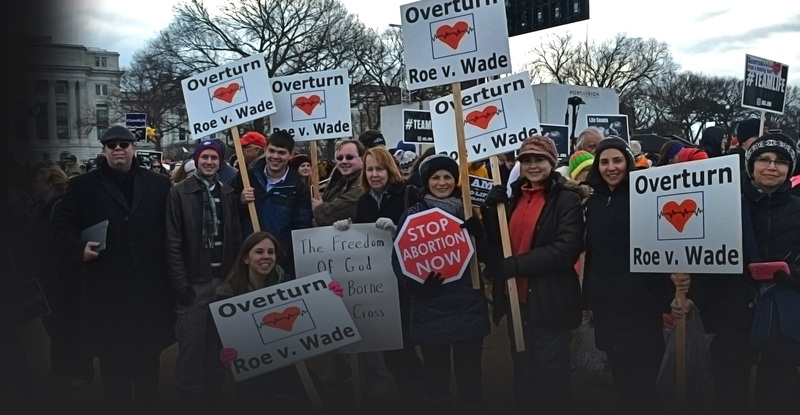 Every donation will help turn up the heat on Washington to protect innocent unborn life. 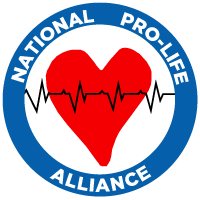 And if you'd like to become a monthly recurring donor to NPLA, CLICK HERE. Because of NPLA's tax-exempt status under IRC Sec. 501(c)(4) and its state and federal legislative activities, contributions are not tax deductible as charitable contributions (IRC § 170) or as business deductions (IRC § 162(e)(1)).  Its web address is https://www.prolifealliance.com.